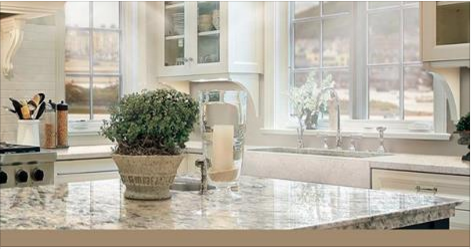 Ever wonder what the difference is between Granite and Quartz countertops? Wonder no more! This article well tell you all the details you ever wanted to know about your counter-top options!